Experience an exciting Florida vacation complete with your own private pool. 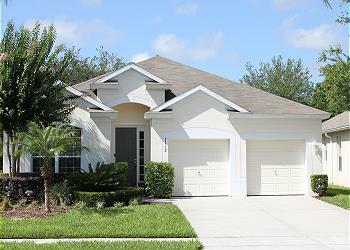 Excellent Vacation Homes offers many Florida vacation rentals with heated pools. Enjoy an exciting day at Orlando’s famous theme park resorts, and spend the afternoon relaxing by your own private pool. 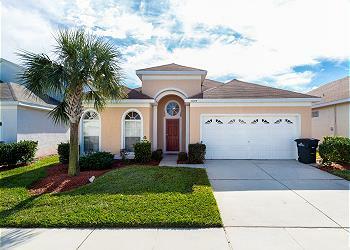 Our vacation rentals with heated, private pools are located in Kissimmee, Davenport, and Orlando, just minutes from famous Florida theme parks. Walt Disney World® Resort, Universal Studios Florida, SeaWorld Orlando, and LEGOLAND Florida are at your fingertips. Perfect proximity to exciting activities and amazing theme parks guarantees that you and your family can experience all of the amazing things to do and see in the Orlando area. 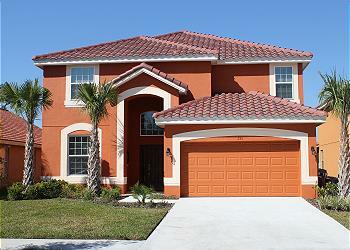 Browse Florida Vacation Rentals with Private Pools! 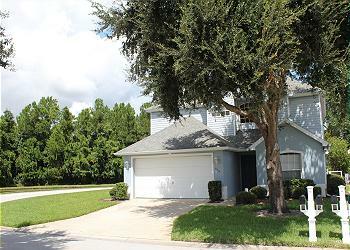 Wonderful 4 bedroom, 3 bathroom vacation home only 3 miles from Disney. Heated pool (pool heating optional), free Wi-Fi, 5 flat screen TVs, in well known gated community Windsor Palms, with great resort amenities. Spectacular Windsor Hills Resort, closest 5-star resort to Disney! Luxurious water park pool with fountains, water slide, and a hot tub lagoon spa. Clubhouse with video game room, billiards, ping pong, movie theater, fitness center and much more! Wonderful 6 bedroom, 5 and a half bathroom vacation home with lake view, hot tub (pool heat optional), free Wi-Fi, 6 medium to large flat screen TVs, game room with air hockey, foosball and billiard. In gated community Aviana, with great resort amenities. 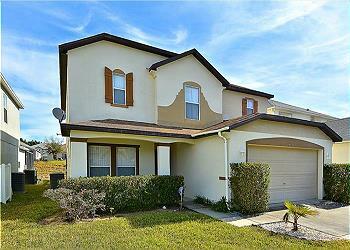 This 2 story pool home is a 4 bedroom, 3 bathroom detached single property that can accommodate up to 8 people comfortably. Enjoy the calming pond view this corner lot home offers, while relaxing in your chair, next to the inviting, heated pool with Spa.